All On Focus: Jump-start my life. After 14 days from the end of a levels was what it took for me to start scrapbooking! And during these 14 days was endless outings, get together, shopping and slacking! But eventually, i am able to start to put things into place. Still, i am not able to free up time to do more stuffs i want to do after 2 years of suffering. 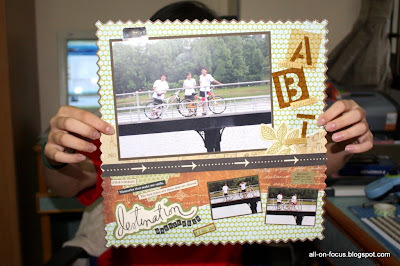 Its good to start nice, like this scrapbook layout. Thanks amel for the help! 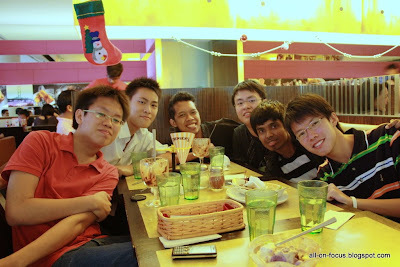 4e1 clique gathering was totally fun, loads of catch up to do with what we're doing right now and things about the future. I join them the same day as my wisdom teeth exraction surgery, the pain hard to take, but it still it was worth it to meet up with old friends. Amelene took this photo i think, great job! Thanks for being so fun guys... catch up again on this saturday's class reunion BBQ! you can see the photos here. A meet up at settler's cafe was fun fun fun! 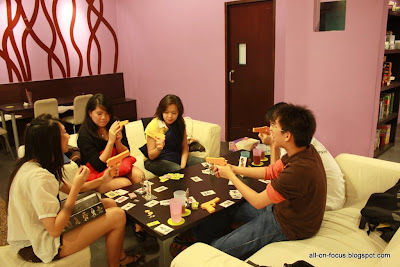 we played 4 or 5 board games and enjoyed great times that afternoon! We took some photos to remember them too! 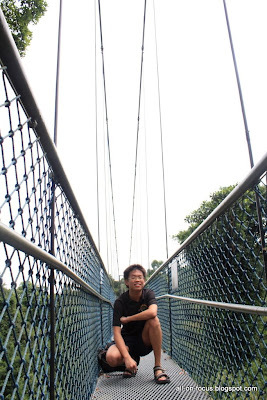 A trip back again to singapore's renowned HSBC treetop walk! The view is still as spectacular and beautiful in all direction! it still takes my breath away to be on the bridge look out! we need to explore more parts of macrichite reservoir! But, of course loads and loads of shots were taken from my favourite camera! 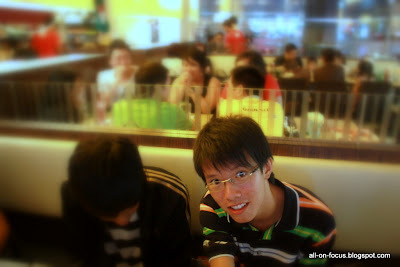 This holiday would be more busy but nevertheless, exciting and learn more things! There is loads more things to come! My life is getting a JUMPSTART!